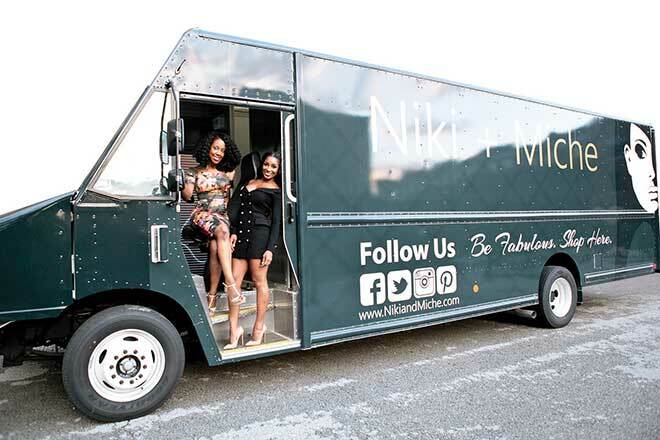 Shavonne Webb and Camille Dangerfield have launched Niki + Miche, a mobile boutique (pictured above) with clothing from a variety of brands. The 22-foot fashion truck features hardwood flooring, a fitting room and accessories customers can use to visualize new outfits. It’s available for private parties and corporate events in the St. Louis area. Cyndi Demick recently founded Mamakea, a St. Louis company that offers on-site assembly of furniture from retailers such as IKEA and Crate & Barrel. Demick offers her services at clients’ homes and offices, and provides shopping for and delivery of IKEA furniture. Big River Running Co., a specialty retailer for running enthusiasts, was named one of ‘The 50 Best Running Stores in America’ by Running Insight and Competitor magazines. This is Big River’s 10th consecutive year on the list, and it is the only St. Louis retailer to receive the distinction for 2016. St. Louis native Claire Ketterer is set to open her new Juno Bridal boutique in February 2017. The store will be located in the Central West End and will feature vintage-style and southern California-inspired gowns. 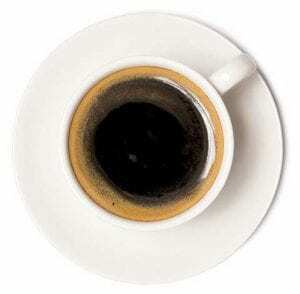 Stringbean Coffee Co. has opened a production facility at 858 Hanley Industrial Court in Brentwood that is about three times the space of its previous Fenton facility. Stringbean sells its coffees at Schnucks and Dierbergs, as well as other stores like Kakao Chocolate and Breadsmith. The St. Louis Bridge Center has moved to a larger location at 1270 N. Price Road. The new center opened for play on Dec. 30; a reception celebrating the move was held Dec. 29.